PSC training in Manchester & London. At the Lowest market price! Get Started Today If You Can Find A Lower PSC Price We Will Match it! 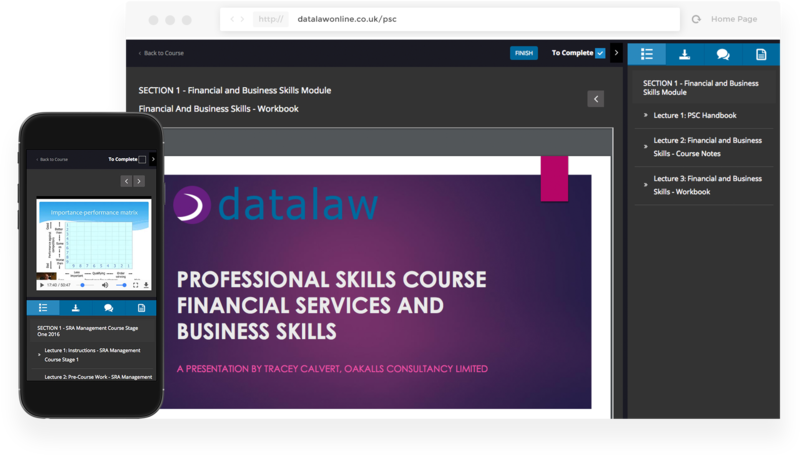 Only £1,100 - Inc. 3 Core Modules, 12 hours’ of Classroom Electives, 12 hours’ of Online Electives, SRA Management 1 & 2 AND an Area Of Law CPD Bundle Free upon completion! We get it 🤔 the first few years of your career in law is usually the most important to getting you on the right job ladder. Take your 12 hours of mandatory classroom electives and core modules for in two locations - Manchester or London. Your three Core Modules in the classroom include: Advocacy & Communication (Civil & Crime), Finance and Business Skills Module plus Exam and Client Care and Professional Standards. Your remaining 12 hours of electives can be chosen from our extensive distance learning brochure and watched at your own pace, in your own time. Please note when planning your dates – the Client Care & Professional Standards Module can only be attended if you are at least 6 months into your training contract. But don't just take our word for it. Thousands of law practices and companies use us to do PSC. We will send you a brochure with all the purchase options and a booking form to give to your practice manger.